This post is brought to you by our Field Services Alliance Affinity Community. You can’t be a judge if you don’t know the law. Familiarize yourself with the program’s guidelines before you begin. Tackle reviews in chunks of 2-4 applications at a time. The first one is a warm-up. By application #4, proposals can start running together. Besides distributing the weight of your task, approaching each application with fresh eyes shows respect to the applicants. Start your reviews when you receive your applications and finish them before they are due. Know your biases. I learned this during a grant review assignment in grad school. One application had to do with preserving historic barns. I spent part of my boyhood helping my dad farm, so barns are great! That bias colored the fact that the application lacked key elements and was not funded. Read the entire application before beginning your evaluation. 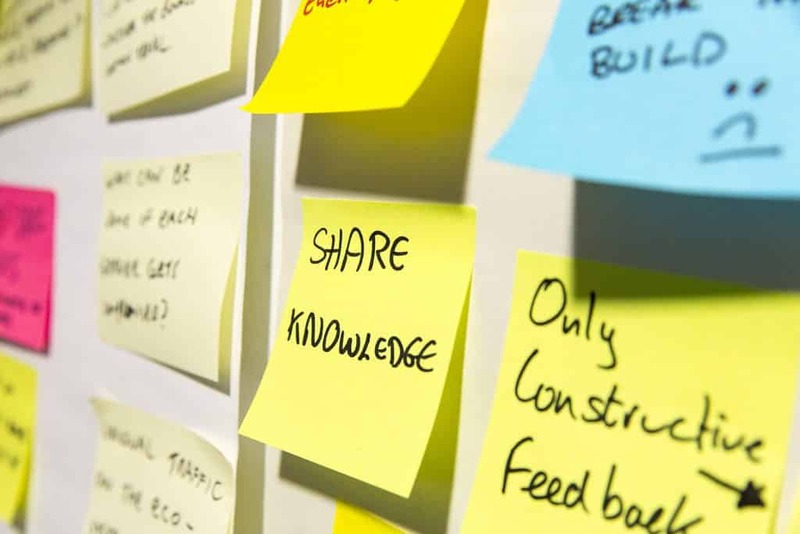 If you read the application well, you can answer key questions about the project in your own words (and if you can’t, the application might be in trouble – or you might need a break). Make sure the application includes everything the grant guidelines require: narrative, budget, supporting documents, photos, etc. 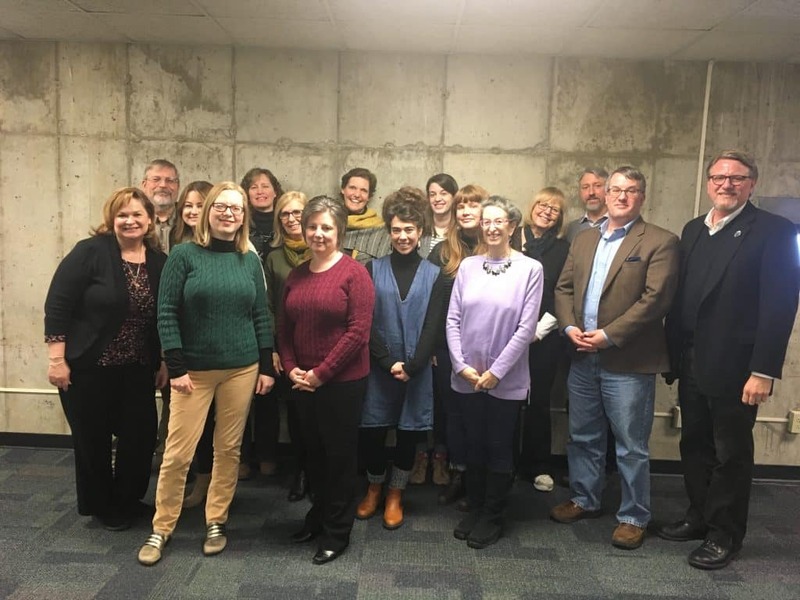 The 2019 Ohio History Fund grant reviewers. Written comments and numerical scores must align. It’s confusing for program officers when a reviewer only praises a project, offers no constructive criticism, but then gives the application a low score. Be consistent in your scoring. A grant that you read earlier may not seem so great compared to later ones (or vice versa). After you have read and initially scored your proposals, you may want to revisit some to insure that proposals of similar quality are scored similarly. If you’re a member of a review panel, you may find that you’re the “easy grader” or the “hard grader” (or somewhere in between). That’s okay! Articulate reasons for your scores, remain open to other reviewer’s perspectives, and revise if necessary. Save copies of your reviews. I have lost and then had to recreate reviews because of computer glitches. In the program I manage, we share reviewers’ comments with applicants. It’s easy to write comments when an application is mostly fantastic. When it’s not, share shortcomings in the spirit of offering constructive, helpful criticism. Note: we redact names of reviewers before sharing comments. Should a great topic wrapped in a lackluster but serviceable application prevail over a technically well-assembled application about a lackluster but serviceable topic? If you have questions, contact the grant program officer. The granting agency called on you because of your expertise. Depending on the review process, that doesn’t mean you can’t change your mind or nuance your review upon reflection or in discussion with other reviewers – but you do have to decide. Use these tips to make good grant decisions and share your own tips below. Here are some further resources to learn more about being a helpful grant reviewer and writing great grants.